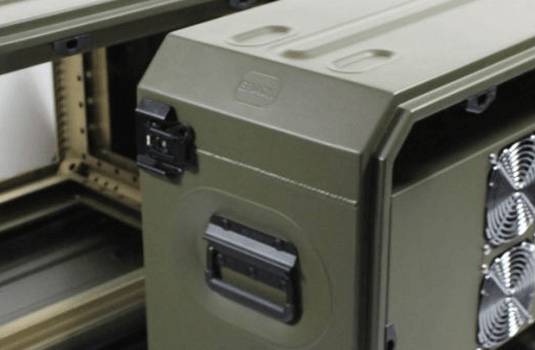 Ever more sophisticated electrical and electronic systems in defence, medical and broadcast environments present a challenge in eliminating interaction with external systems to prevent malfunction. 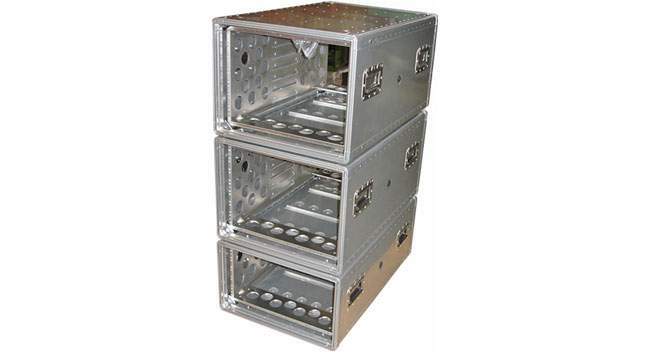 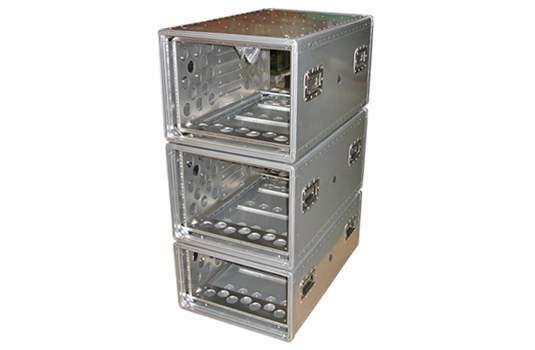 CP understands that effective enclosures and racks for electronics equipment require proper design discussions with the system integrator, selection of quality components and a consistent manufacturing process to ensure that every enclosure works in the prevention of electro-magnetic coupling with external equipment. 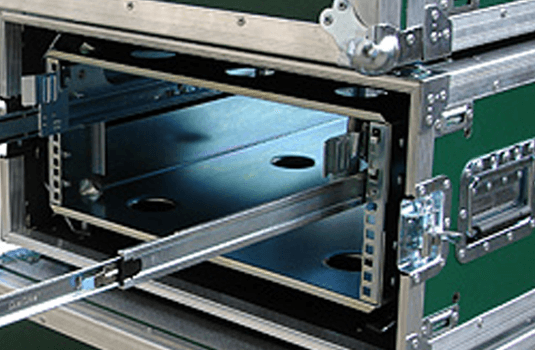 Using our expertise in electro-magnetic shielding we can help you develop a total integrated system that will meet the latest Electromagnetic Compatibility (EMC) directives and the UK defence standard for EMC, DEF STAN 59-41.